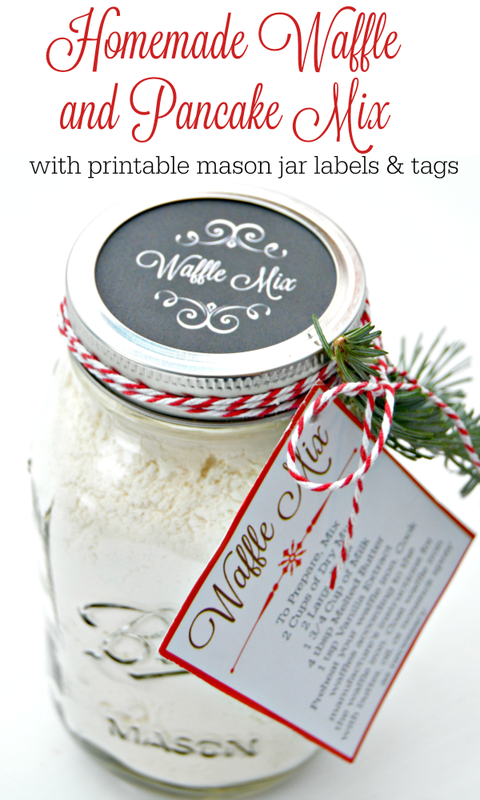 These Free Printable Chalkboard Gift Tags are going to make your Christmas and Holiday packages extra cute! I’m going to be real honest here…I stink at wrapping presents. Seriously, it’s not good at all. 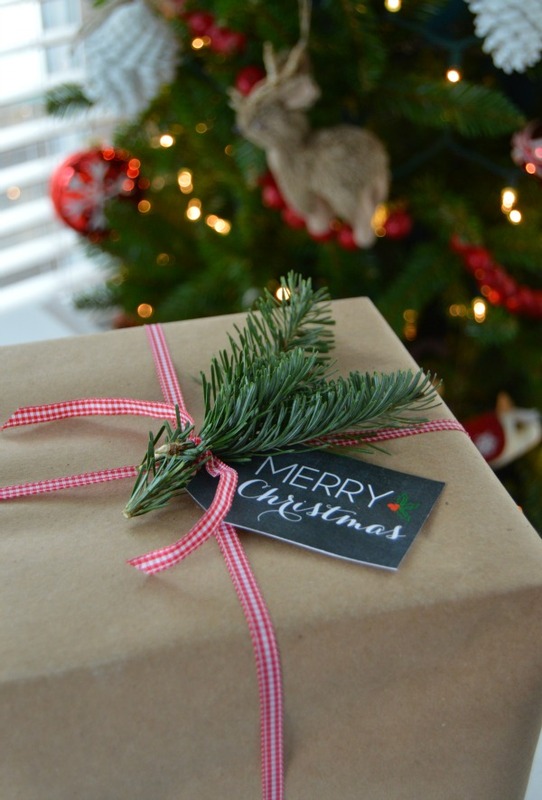 This year, I’m wrapping all of my packages in brown paper with pretty red and white ribbon. I got the first few packages wrapped and they looked meh…you know, just okay. 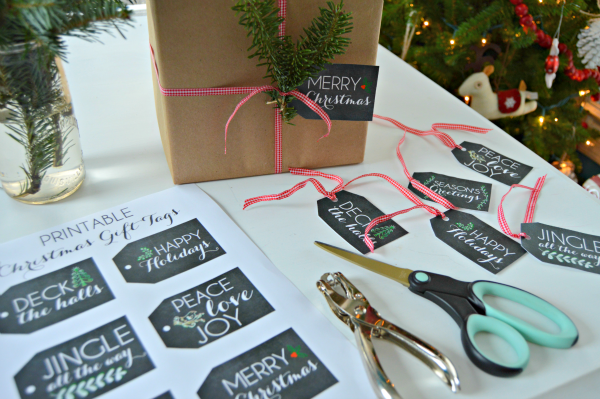 I really wanted to add some cute tags, so I contacted my friend and fellow blogger, Diana from The Girl Creative and asked her if she could design some cute Chalkboard Gift Tags for me. She created the cutest tags ever, and I am going to share them with you too! 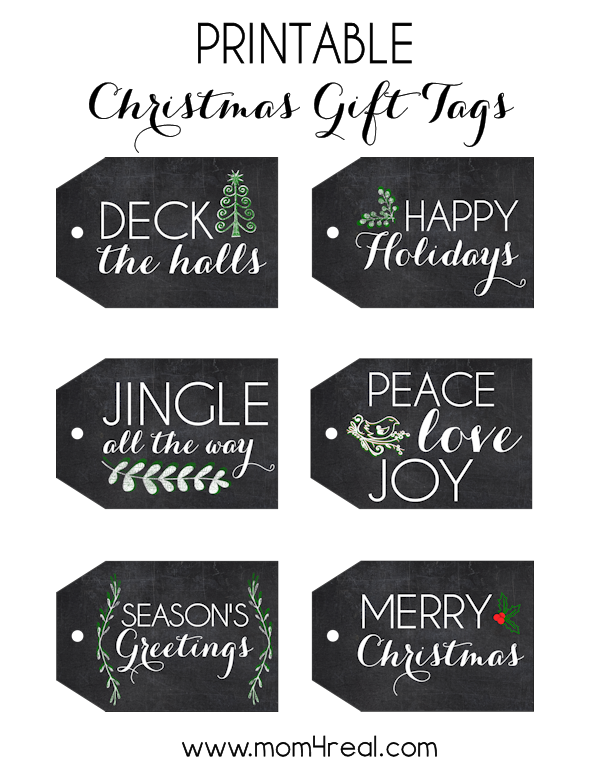 You can simply print these tags, cut them out and tie a little ribbon on them and add them to your packages for a super cute look! As you know, I’m obsessed with chalkboards, and I love the way they look on my packages! Since you print them on white paper or card stock, you can write the name of the recipient and a sweet note on the backs of them. 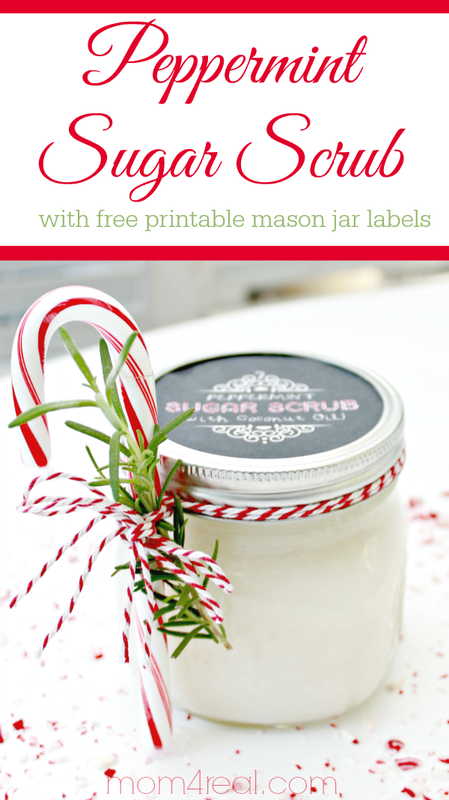 You can download the Free Printable Gift Tag File by clicking >>>HERE. You really need to follow the link to print the correct size and have them print beautifully. Be sure to pin the photo above to your favorite Holiday Pinterest Board so you can save and access them for years to come! 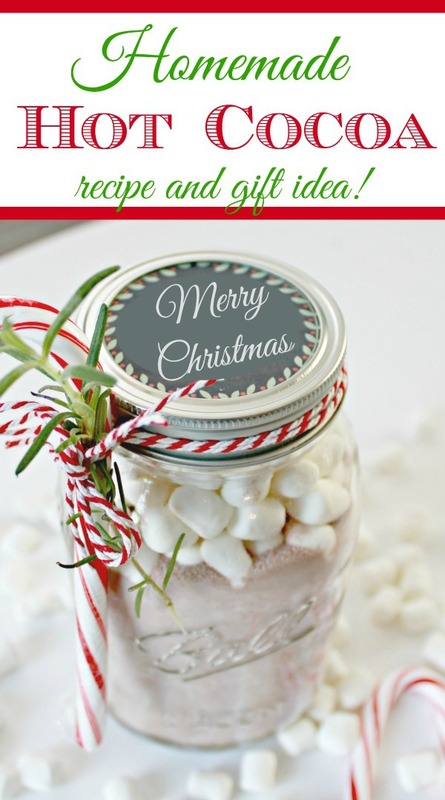 Looking for more gift ideas with free printables? Check out the ideas below!